DOPPLEREFFEKT Athanatos vinyl at Juno Records. 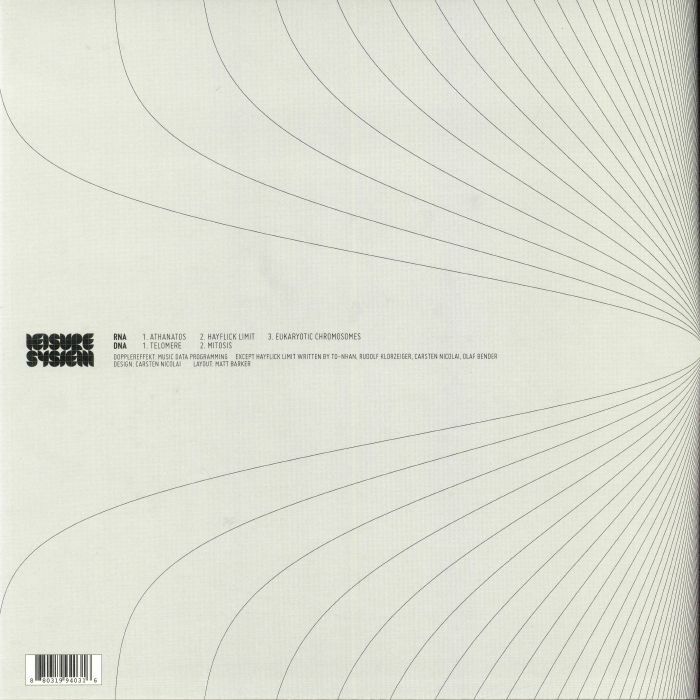 Detroit electro legends Dopplereffekt return to Leisure System for their fourth release on the Berlin based imprint. Athanatos is named after the angel of the planet Mercury in ancient Greek mythology, but that isn't so much the theme. Here the duo again explore subjects related to genetic conditions and chromosomal influences that define mortality across the EP's five tracks. After the brooding sonic landscapes of the title track , it's classic Mitchell & Nhan all the way on the majestic electronic funk of "Hayflick Limit" while devilishly enchanting slow burners like "Telomere" or "Mitosisin" lock you in with their hypnotic grasp. 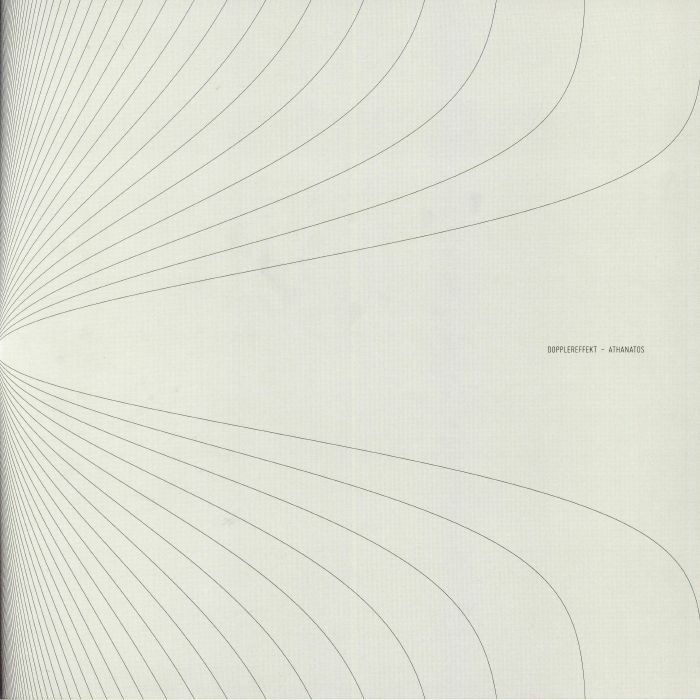 Raster-Noton founders Carsten Nicolai (who did the artwork) and Olaf Bender are said to have collaborated with the pair on this release.